The data depicted on this website, including products, texts, photographs, illustrations, graphic material, (trade) names, word marks and logos (collectively ‘brands’), are owned or licensed by Egberts Rubber and are protected by copyright, trademark and / or any other intellectual property right. The aforementioned rights are in no way transferred to (legal) persons who gain access to this site. The user of this website is not allowed to multiply, forward, distribute, distribute or make the content of the site available to third parties without prior written permission from Egberts Rubber, except insofar as strictly necessary for consulting the website. This site is intended for providing information to our customers. 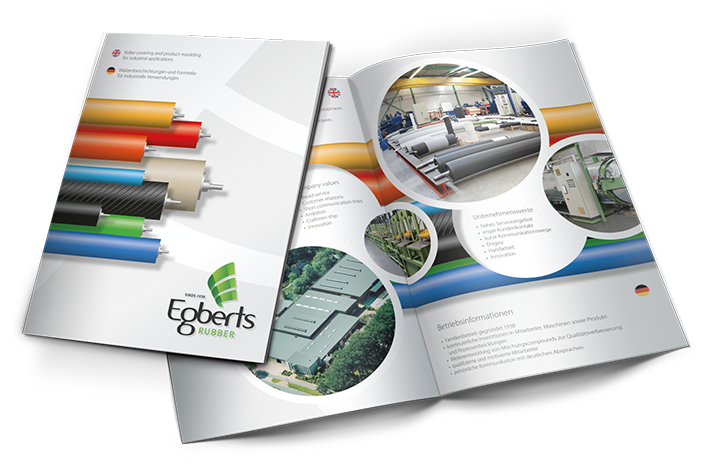 Egberts Rubber has compiled the contents of this site with the utmost care, but can not give any guarantees regarding the nature or content of the information on this site. Egberts Rubber is not liable for the content of this information or for the consequences of its use. Egberts Rubber respects the privacy of visitors to its website, and ensures that your data is treated confidentially. Your personal data will be treated in accordance with all applicable privacy regulations. This privacy statement is tailored to the use of, and the possibilities on the website of Egberts Rubber. Any adjustments and / or changes to the website may result in changes to this privacy statement. It is therefore advisable to consult this privacy statement regularly.